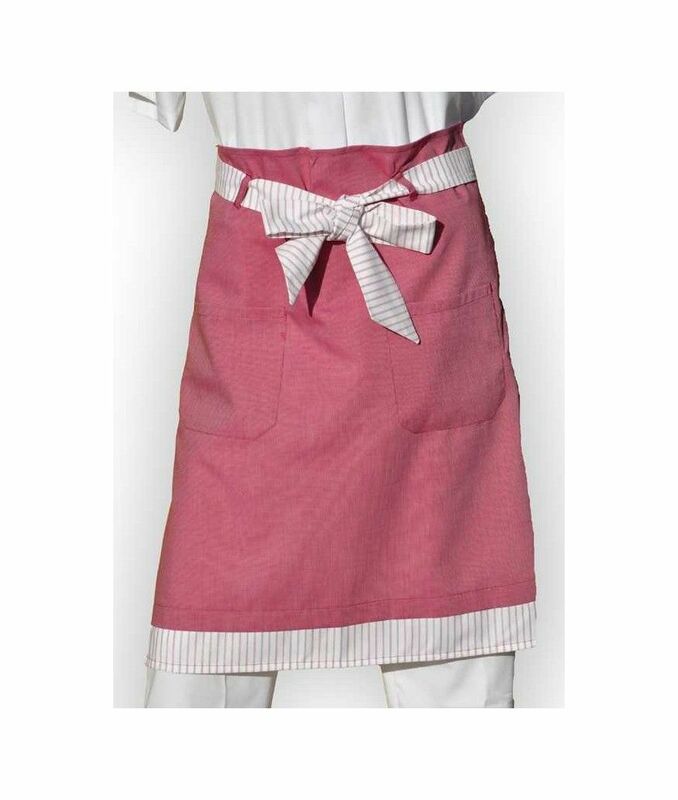 Home > aprons>woman apron>Apron "saffron"
Apron specially designed for female cooks. It will be your unavoidable accessory in your kitchen. Practical with 2 patch pockets and its matching original fabric laces, you will also like its burgundy color.